Doing the FDA's dirty work. 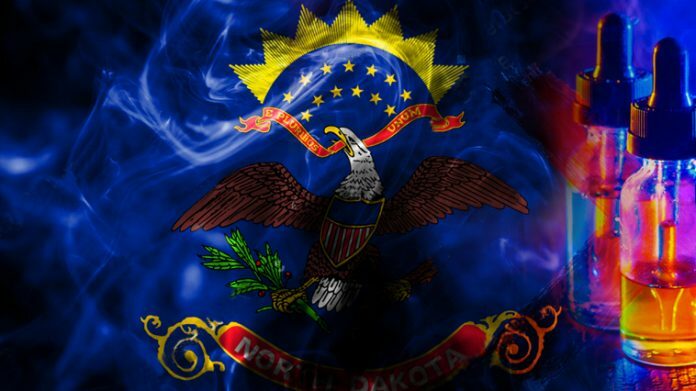 A bill (HB1477) co-sponsored by State Senator Judy Lee (R) and State Representative Alisa Mitskog aims to crack down on teen vaping by introducing a North Dakota flavor ban. The proposed bill received its first hearing in the North Dakota house’s Human Services Committee meeting on Monday, and would ban the sale of all flavored vape juice in the state – including fruit and candy flavors. But not just candy and fruit flavors. 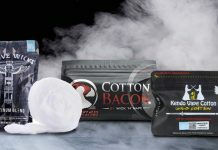 The bill would ban the sale in North Dakota of any vape juice that contains, “any characterizing flavor or aroma”, excluding tobacco or menthol flavors. 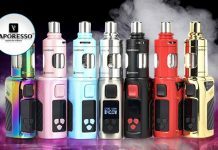 The new bill would make it illegal in North Dakota to sell, offer to sell, or distribute any flavored vape juice or e-cigarette containing a flavored e-liquid. The penalty? 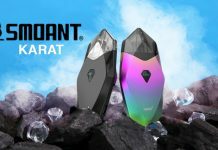 $100 for each pod or package. 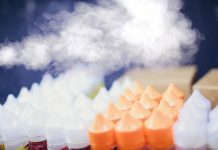 The bill would also prohibit the manufacture of flavored vape juices in North Dakota, imposing a penalty of $10,000 per flavor or brand for any manufacturer who is found selling or offering to sell flavored liquids. 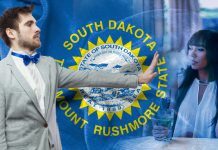 Currently there is no language in the bill that would allow North Dakota vape juice manufacturers to sell exclusively outside the state. 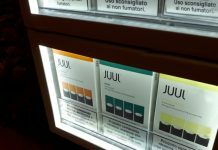 Senator Lee, Chairwoman of the Human Services Committee, introduced the bill following the Food and Drug Administration Commissioner Scott Gottlieb’s determination back in September of last year that teen vaping has reached “epidemic” levels. Some local vape shop owners say the ban is overreaching and will unfairly impact their businesses. 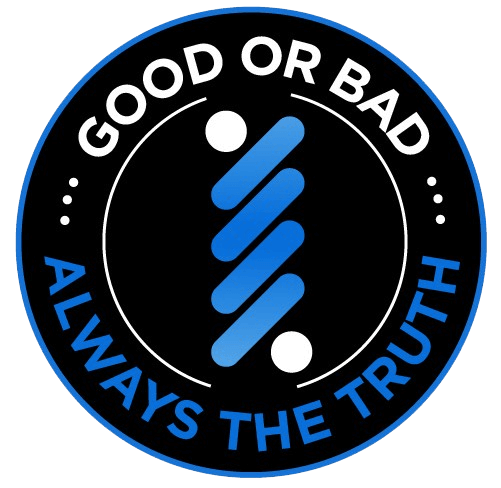 Fargo vaping shop owner Darius Endres told the local Fox affiliate KFYR that the North Dakota flavor ban will impact adult vapers who enjoy flavored vape juice. 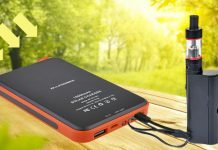 “I have customers aged 18 to 80 who will use a green apple or a mango or a peach or pineapple flavor,” Endres said. 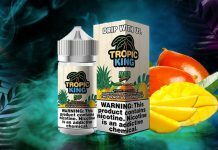 As an alternative, local businesses are proposing sales of flavored vape juice in “adults only” stores, which would be inaccessible to teens but still allow adults to purchase the flavors they enjoy. 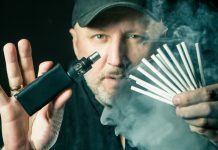 Soupwire will be following this developing story and other vaping news.